XBooklet Edu is a Member of xBooklet Edu Network, an online entity based in the Southern coast of Ghana (Kasoa) in the Central Region. xBooklet Edu is a credible and authentic Social Education platform for both academics and Training. xBooklet Edu is dedicated to providing the highest quality education and training possible for students, examination candidates in order to effect the best treatment available for all individuals and families whose lives may someday be touched by those who have come to us for our services (education and training). 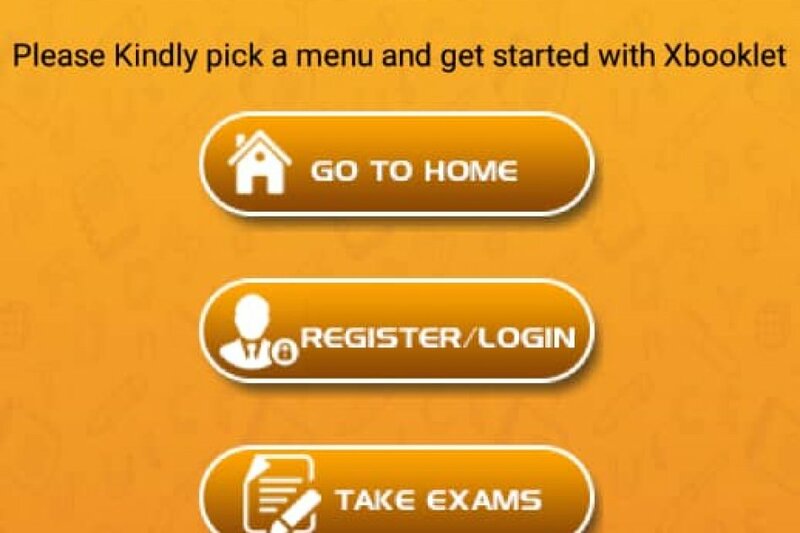 Currently xBooklet Edu is operating with over 100 subjects learning materials in our xLibrary, one million examination questions from over 100 subjects which cut across all academic and training levels (Basic and High Schools, various Colleges of Education and Health, Graduate and Under Graduates studies, Professional programs, Aptitudes Test, DVLA and Uber Driving Test etc). 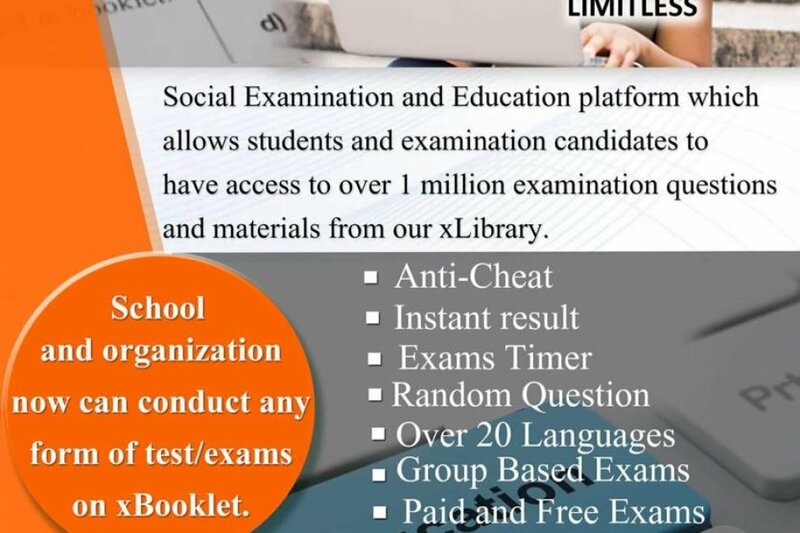 With assistance from our noble examination partners, experts and tutors from various part of the globe, we vow to provide clear learning outcomes, detailed instruction, and assessment for all services to ensure that course and examination questions are credible and impartial which contain moral and intellectual integration.